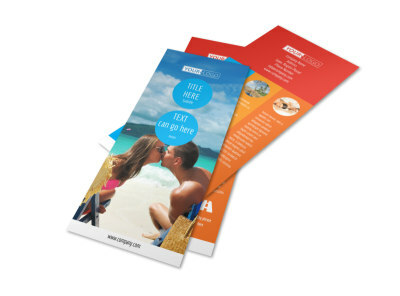 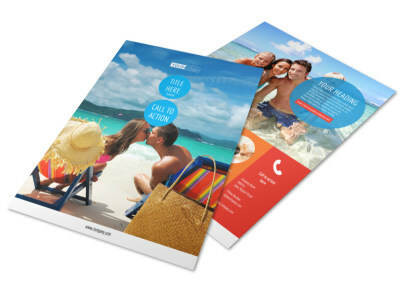 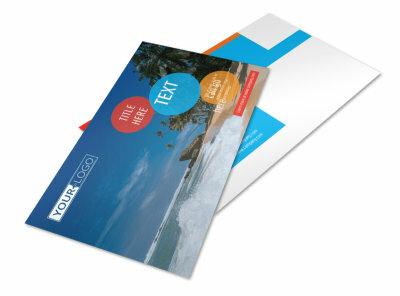 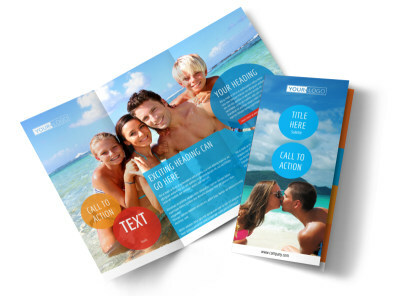 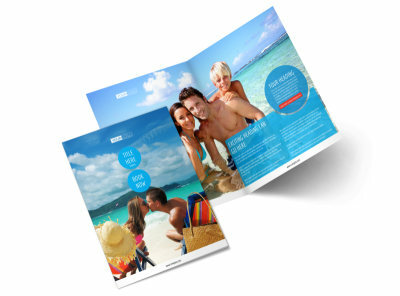 Customize our Ocean Beach Resort Flyer Template and more! 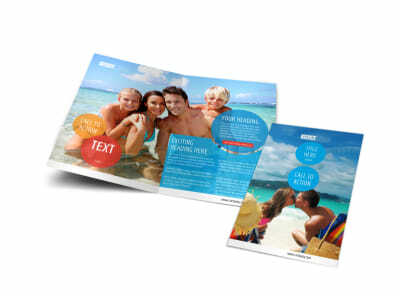 Promote vacancies during peak seasons with ocean beach resort flyers. 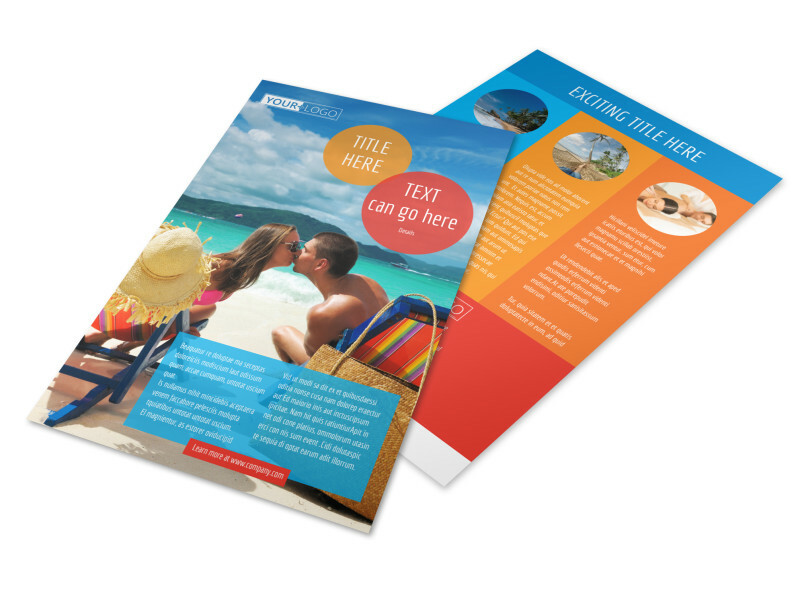 Our online editor is easy to use and allows you to customize a template with the images and text of your choice, including high-res photos of your suites, amenities, and more. 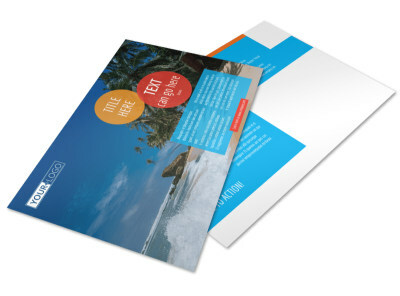 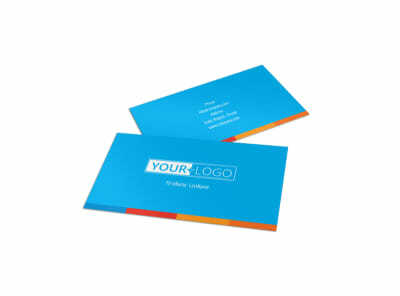 Change the colors and add other elements to complete the design you envision, then print from anywhere or leave that part to our experts.